There are more and more homeowners who are looking at installing CCTV around their homes in Liverpool. If you are one of these people, you need to know about the rules and regulations that impact this. 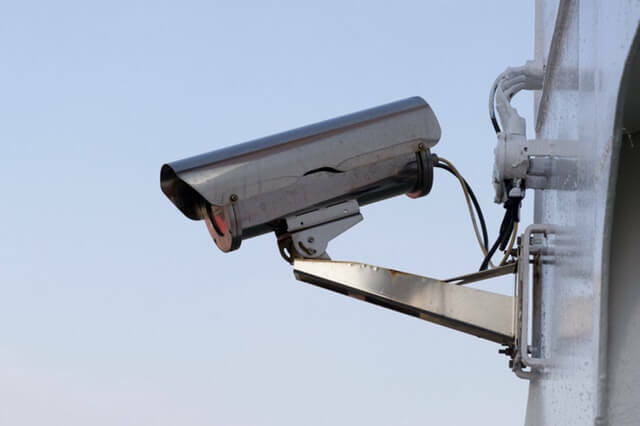 This will ensure that your CCTV set up is always legal and that you cannot face any major problems. Can You Install CCTV At Your Liverpool Home? The short answer to this question will be yes, you can install CCTV around your home. Legally, you have a right to protect your property and CCTV is one of the security measures that you can employ. It is actually becoming more common to see security cameras in residential areas. However, this does not mean that you can install any CCTV system that you want. There are some considerations that need to be taken into account including what you need the CCTV for and what you are going to be recording. Depending on your reasons for the cameras, you might find that there are other security measures that will protect your property better. When you are looking to install CCTV in Liverpool, you have to consider how the cameras will impact the privacy of other people. This is where your system could enter a legal grey area. If your cameras are monitoring your property only, you should not have any problems. The problem comes when you are pointing your cameras beyond your property boundaries. This could be the road, the pavement or your neighbour’s property. When this happens, you are going to run into some problems. This is due to the Data Protection Act 1998 which applies to monitoring the activities of strangers outside your house. This is due to the fact that you are going to be collecting data on other individuals. This means that you will need to be a registered data controller in order to run your CCTV system. The legality of your system will become more complicated when you have audio recording. This is due to the fact that this type of recording is considered particularly intrusive to privacy. If your system has this feature, it is generally recommended that you disable the feature to remain legal. When you have a CCTV system installed in Liverpool, capturing images from beyond your property boundary can sometimes be unavoidable. If this is the case, you will need to take certain steps to ensure that you are operating within the restrictions of the protection act. The first step that you need to take is to install signs. These signs should be clear and tell people that there is CCTV in operation. The signs will have to be placed in an area where people can see them clearly as they enter your property. If you do not have these signs, any recordings that you have could be illegal. The recordings that you have should also be used for security purposes only. Streaming or showing the recordings via any public medium is illegal. The footage will also need to be kept in a secure location. There are no limitations on how long you are legally allowed to keep the footage, but it is recommended that you do this only for as long as you need it. The footage that you have should not be released to any third-parties. The only exception to this will be when the footage captures a crime and is needed to prosecute the crime. In these situations, you will be able to pass the footage on to the police and other authorities. 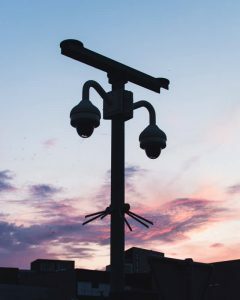 While the Data Protection Act 1998 has to be taken into account with CCTV, you should also consider the Human Rights Act 1998. Article 8 of this Act states that people have the right to respect for their privacy and family life. This means that if you are using your cameras to monitor the activities of your neighbours, you will be infringing on their human rights and could face prosecution based on this. There are a lot of Liverpool homeowners who look at installing CCTV. If you are thinking of this, you need to consider the legalities of your CCTV system and the laws that you have to adhere to.